From Seaplane pilot defines PM Modi as a good passenger to an earthquake of magnitude 6.2 on the Richter scale has hit southeastern Iran in Kerman province, here are the top Catch points of the day. John Goulet, the pilot of the sea-plane, in which Prime Minister Narendra Modi flew, described him as a good passenger and termed it a historic moment. Modi had visited the Dharoli Dam and the Ambaji Temple, on the banks of the Sabarmati River in a seaplane. An earthquake of magnitude 6.2 on the Richter scale has hit southeastern Iran in Kerman province. No casualty or damage have been reported so far in the earthquake. Local officials had not yet gathered any information on possible deaths or injuries from the quake, which was near the town of Hejdak, according to state TV. A Delhi Court on 12 December granted bail to meat exporter Moin Qureshi in a money laundering case. Qureshi was arrested on 25 August after a case was filed against him last year under the Prevention of Money Laundering Act on the charges of illegal forex dealings and tax evasion. On 4 December, during the argument, Qureshi's lawyer had said that no purpose would be served by keeping him in further custody. 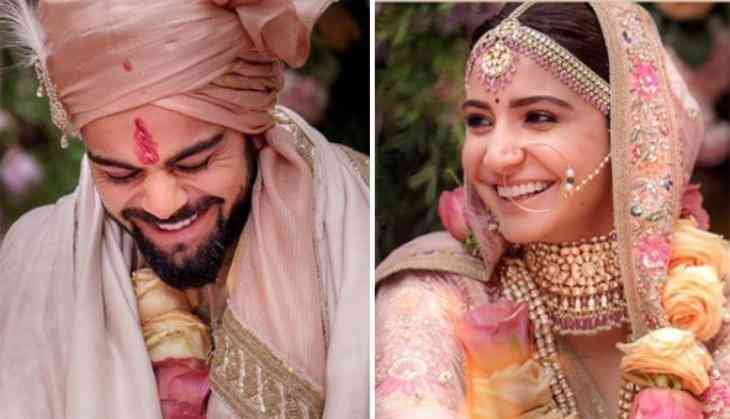 Last week, the internet has a meltdown when the news broke out that the most celebrated couple of India Bollywood diva Anushka Sharma and Indian skipper Virat Kohli were planning a secret wedding in Italy. Indian all-rounder Yuvraj Singh turned 36 today and warm birthday wishes poured in from the cricket fraternity. From former opener Virender Sehwag to current opening batsman Shikhar Dhawan, all took to their official Twitter handles to wish one of the most loved cricketers across the country. After Salman Khan, Shah Rukh Khan to follow Rajinikanth's way, but why? READ NEXT >> After Salman Khan, Shah Rukh Khan to follow Rajinikanth's way, but why?